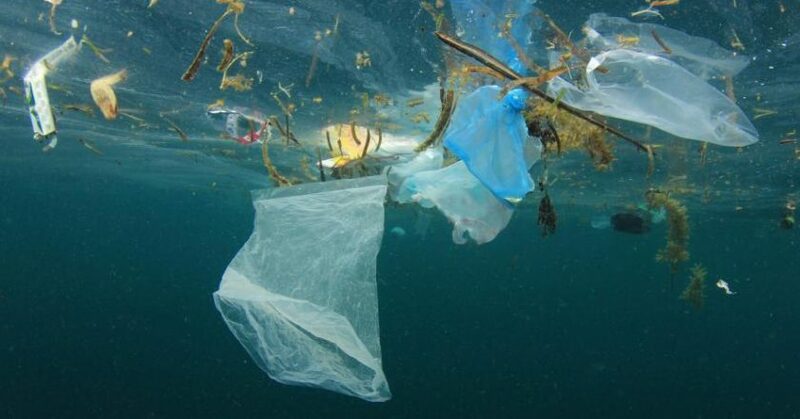 The global plastics pollution crisis will only worsen unless all actors across the plastics value chain are made more accountable for the true cost of plastics to nature and people, warns a newly published WWF report. 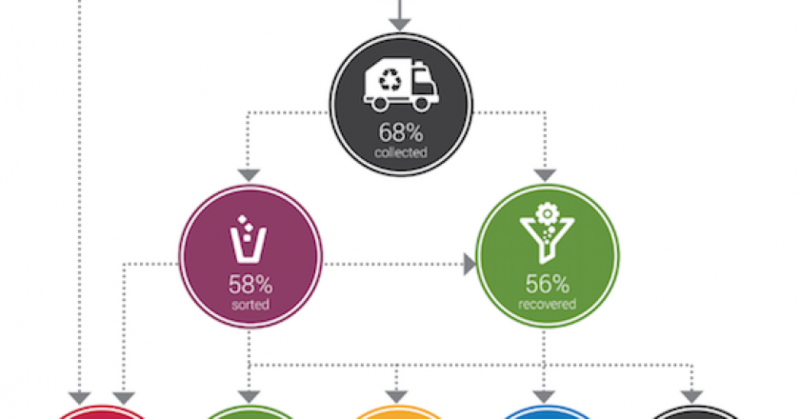 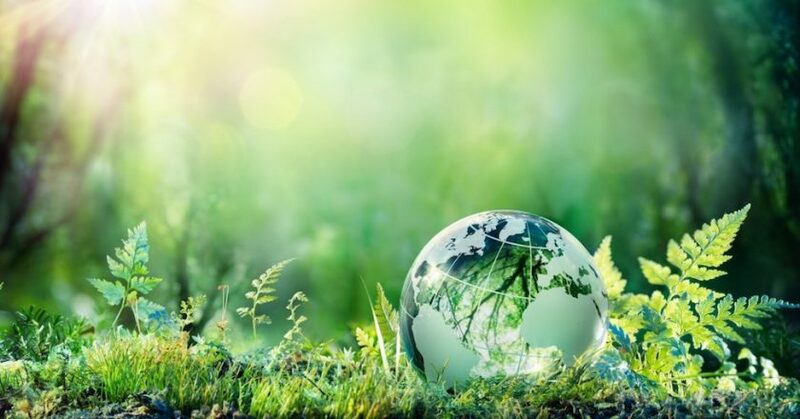 The Australian Packaging Covenant Organisation (APCO) have launched a new report, which was developed in partnership with the Institute of Sustainable Futures (ISF), to map out the current state of post-consumer packaging in Australia. 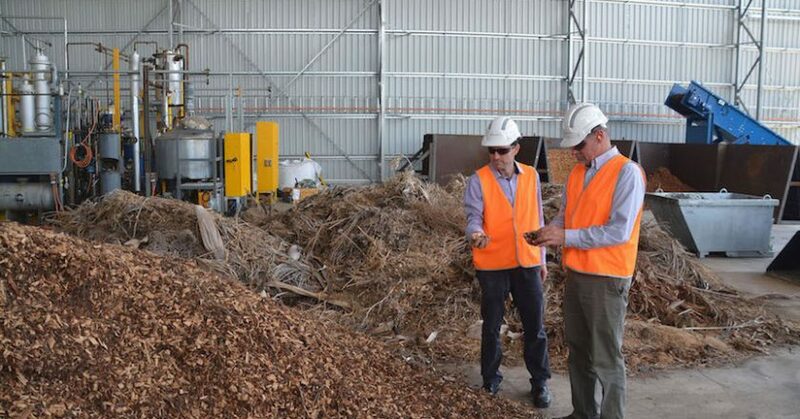 Queensland University of Technology (QUT) researchers and Mercurius Australia have commenced work on a pilot plant to prove the economic viability of turning sugarcane waste into either jet and diesel fuel or chemicals that could be used to make plastic soft drink and beer bottles. 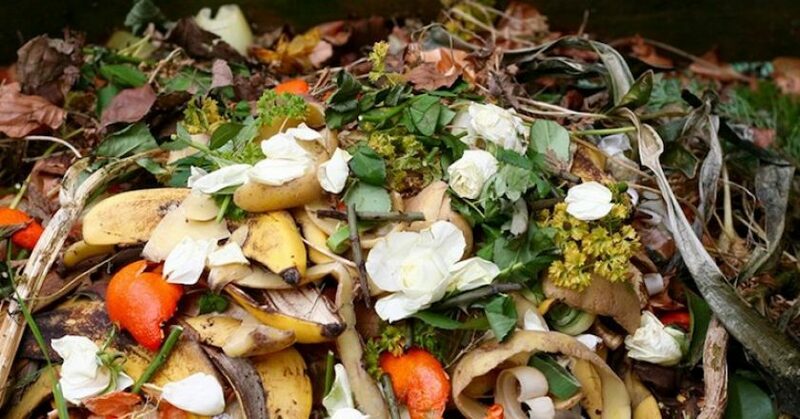 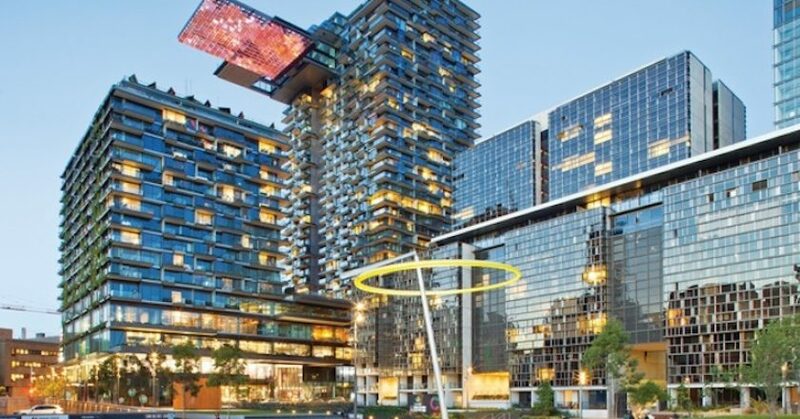 A recent study from the University of Technology Sydney’s (UTS) Institute for Sustainable Futures is exploring the viability of food scraps and sewage from Broadway’s One Central Park tower being treated on-site for the production of clean energy. 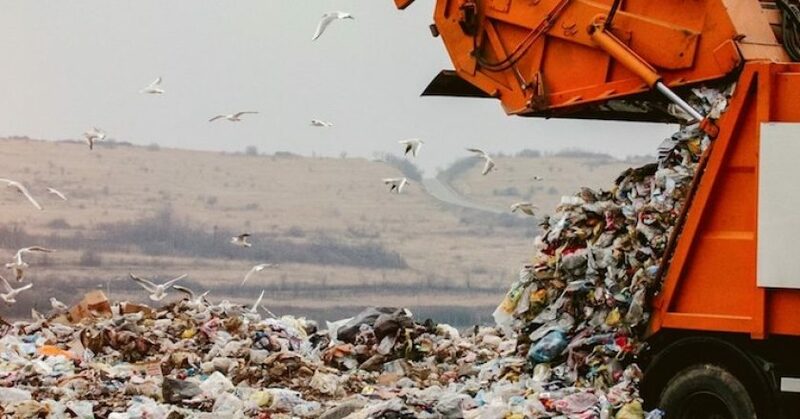 A new report released by the Palaszczuk government shows that more waste was coming from interstate last financial year, while the state’s reported waste generation had already exceeded 10 million tonnes for the first time ever. 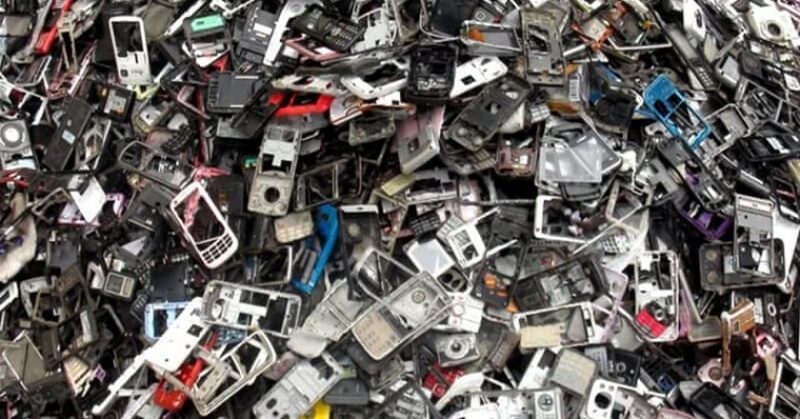 Seven United Nations (UN) entities have come together, supported by the World Economic Forum, and the World Business Council for Sustainable Development (WBCSD) to call for an overhaul of the current electronics system, with the aim of supporting international efforts to address e-waste challenges. 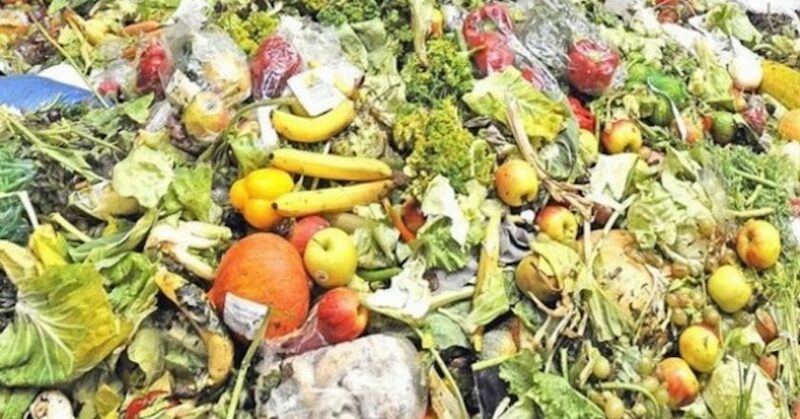 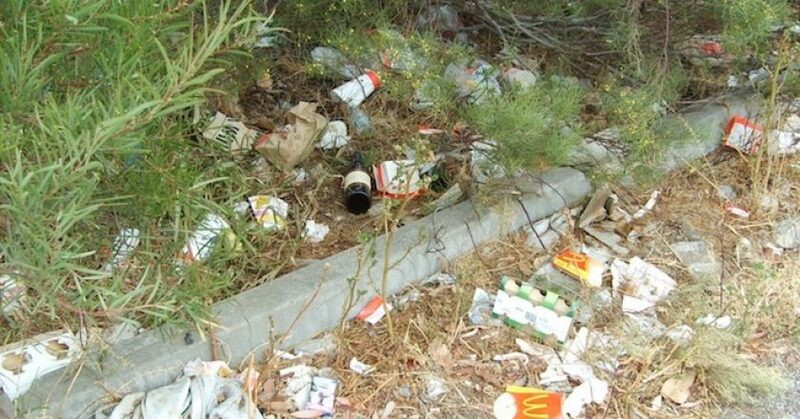 An alarming three quarters of Australian adults (75 per cent) surveyed by FoodSaver are self-confessed food-wasters, with more than half (56 per cent) of those surveyed who throw out food are doing so on at least a weekly basis.